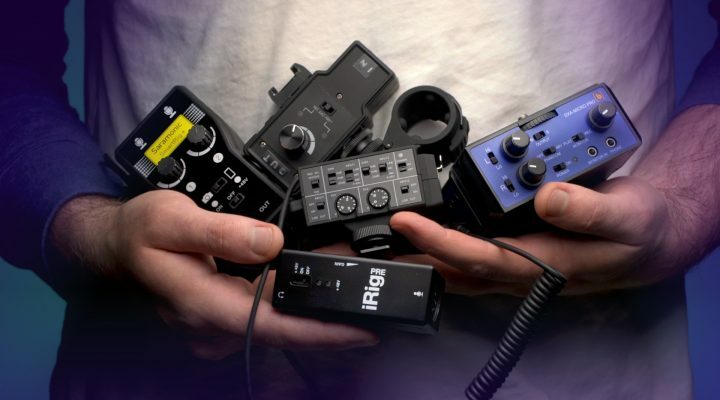 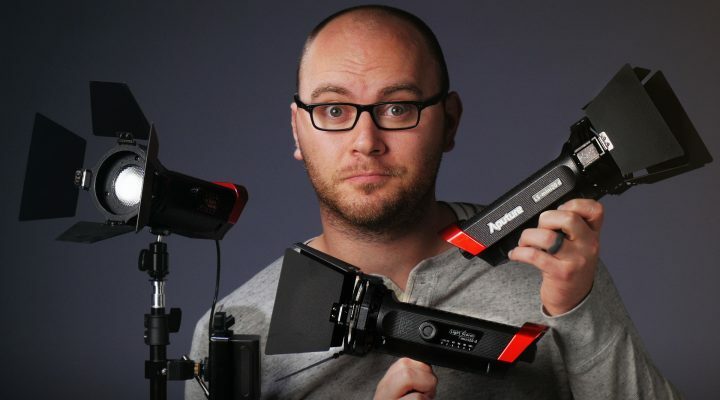 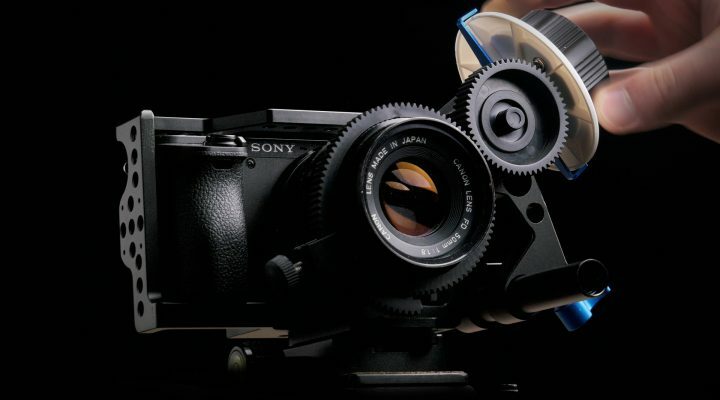 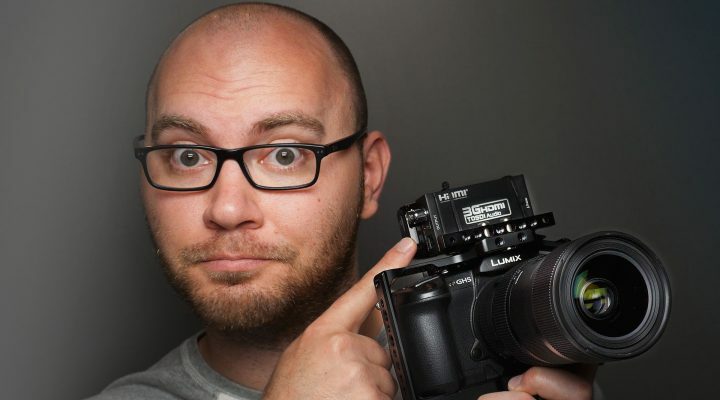 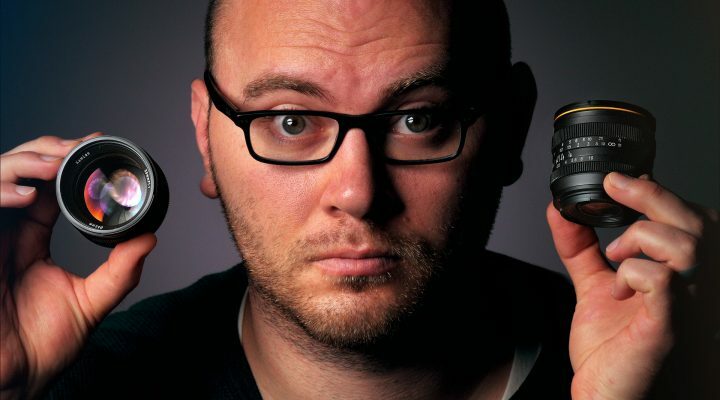 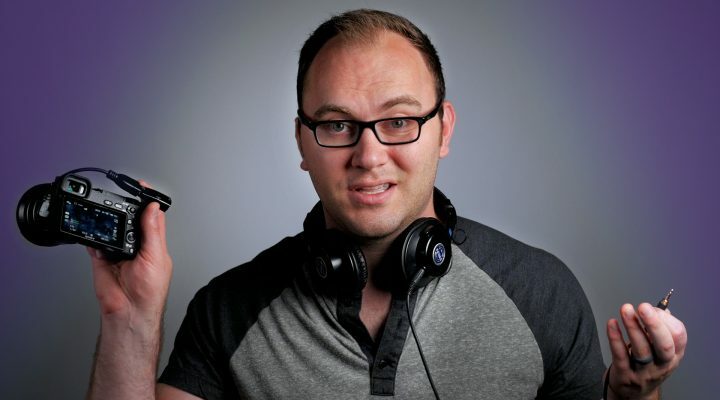 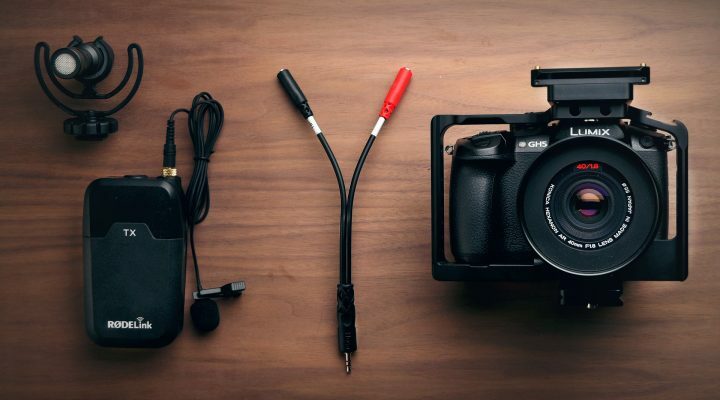 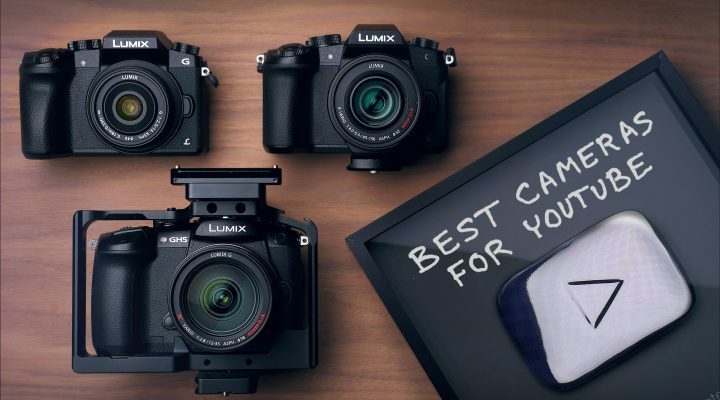 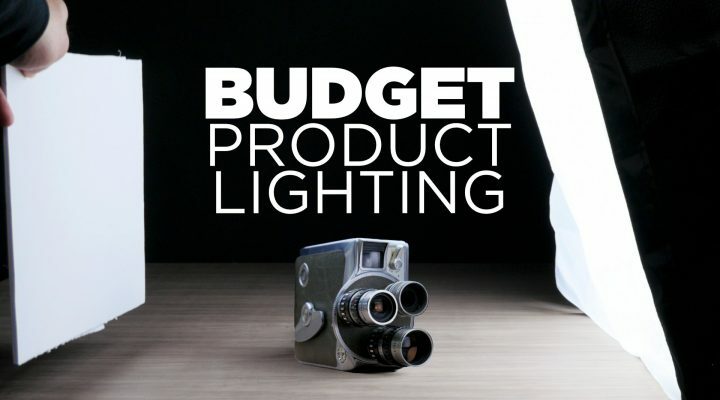 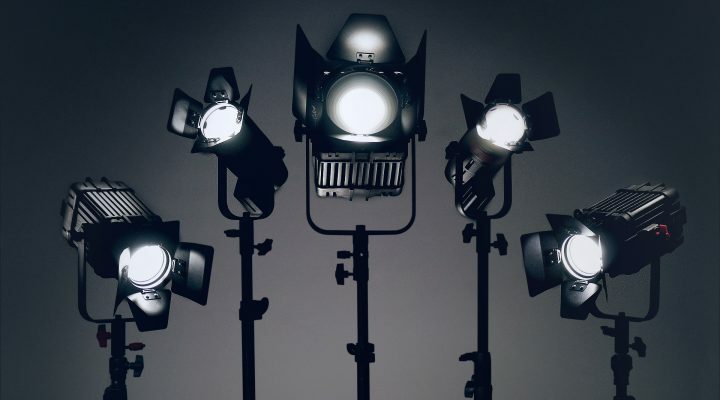 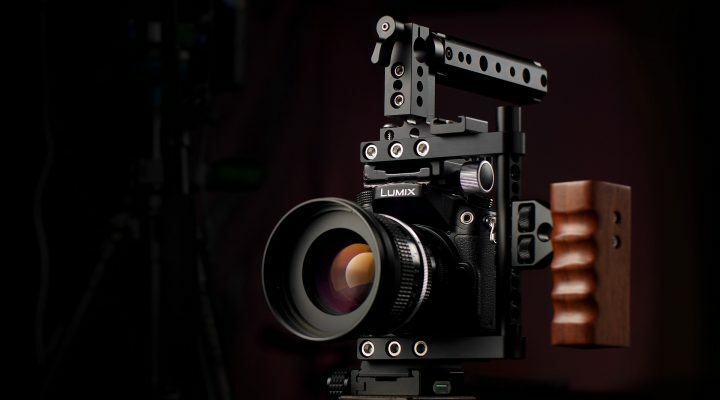 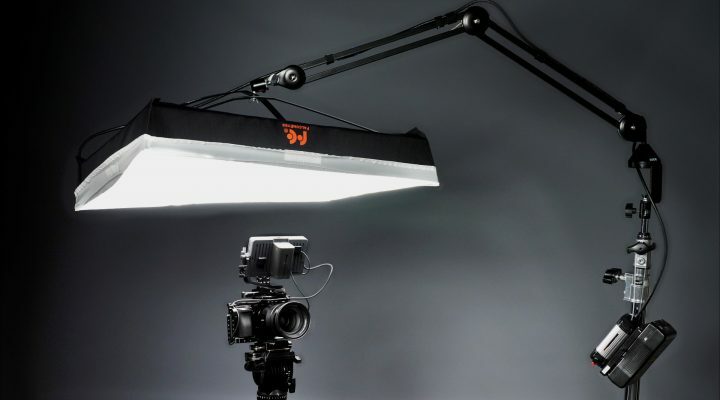 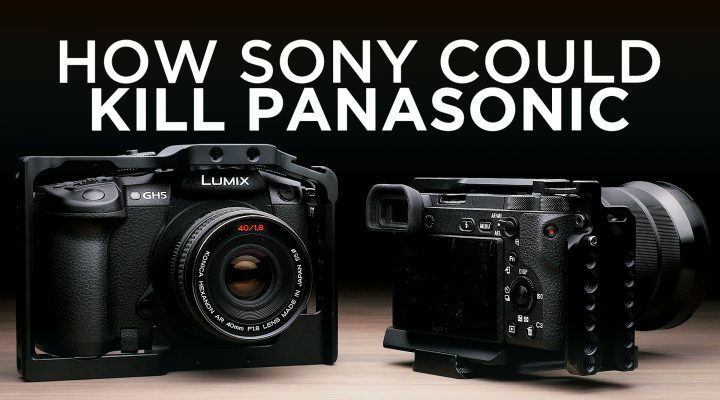 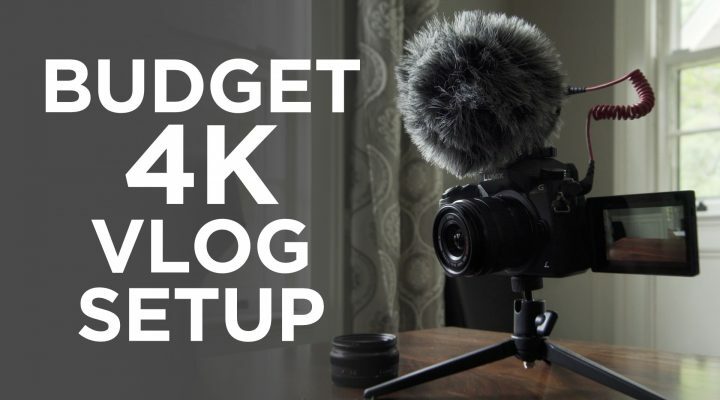 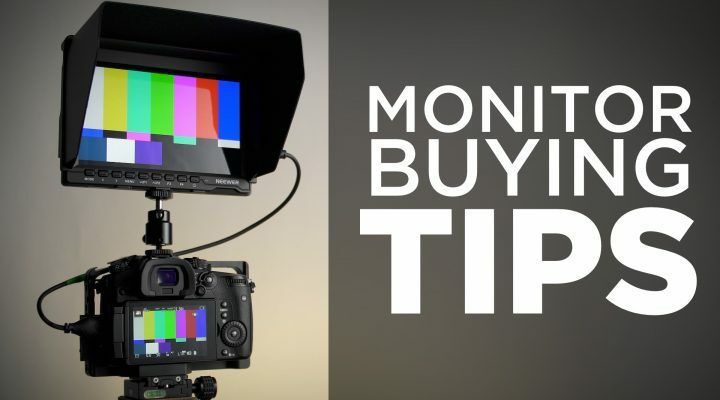 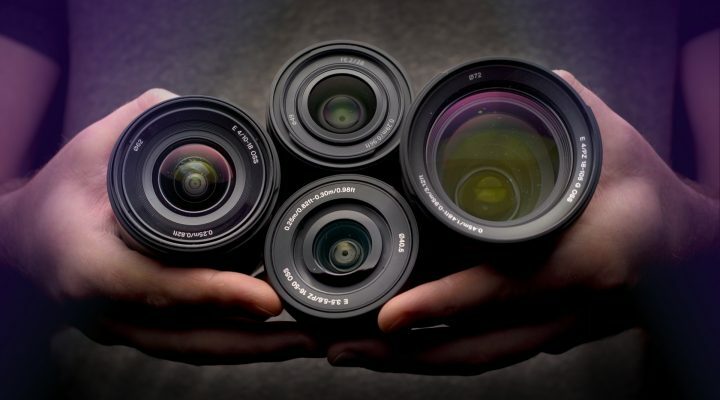 Video Gear reviews including DSLRs, lens reviews, cinema cameras, rigs and more. 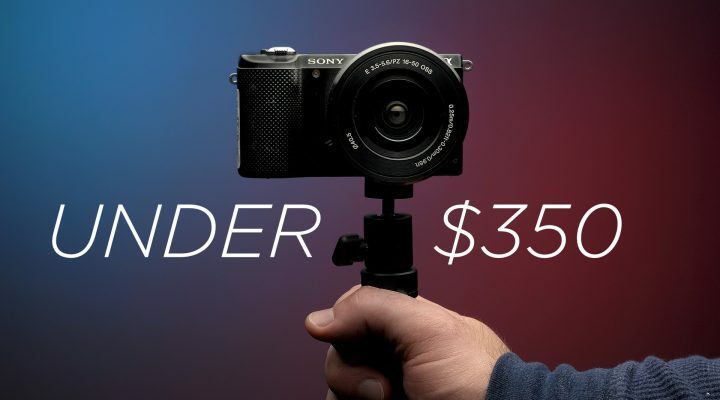 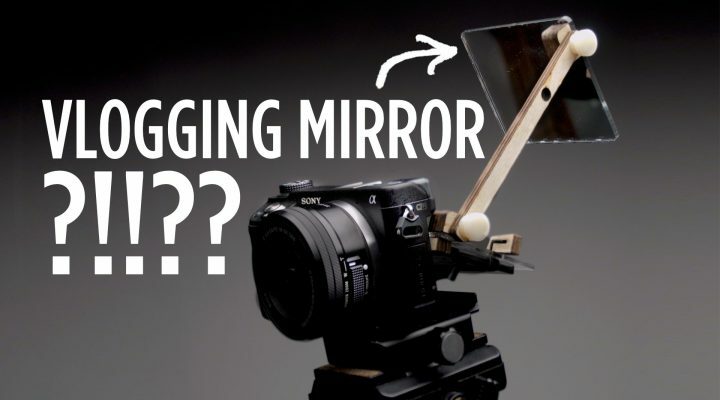 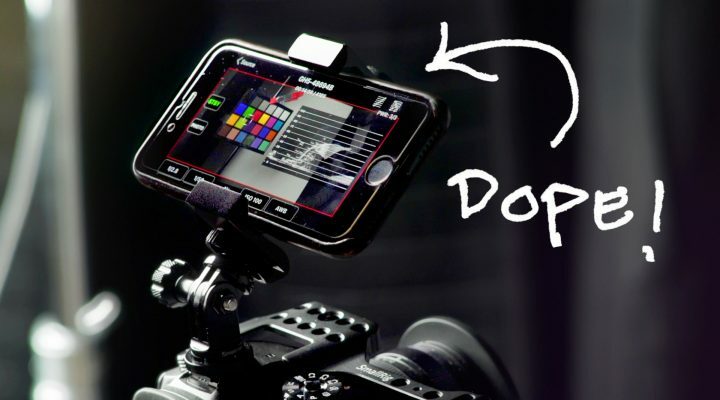 Turn Your iPhone Into A Killer Video Monitor For Panasonic And Sony Cameras! 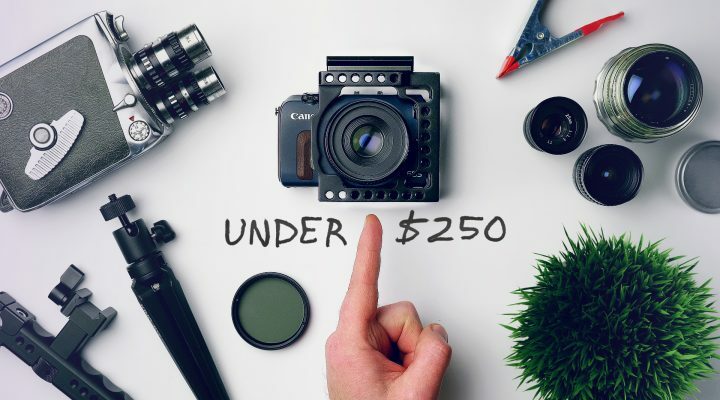 Best Monitor for $500? 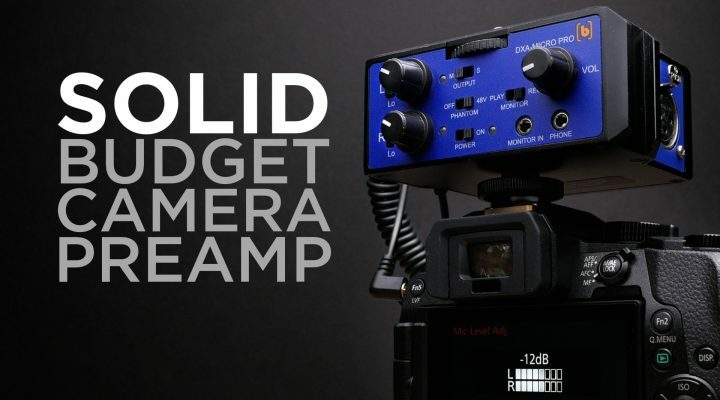 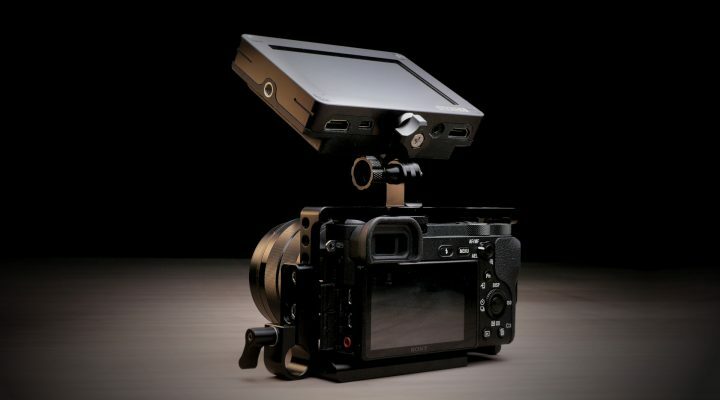 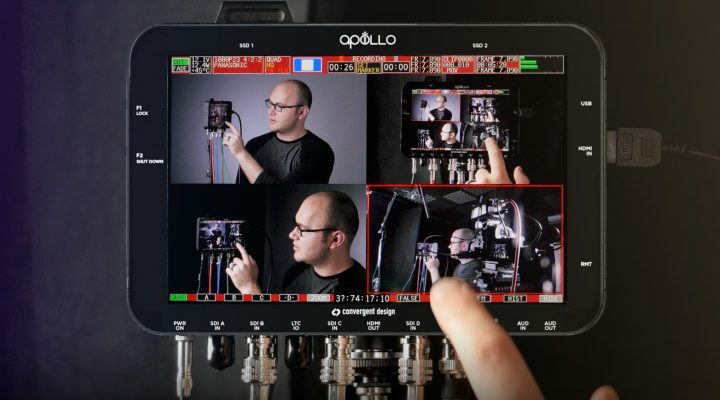 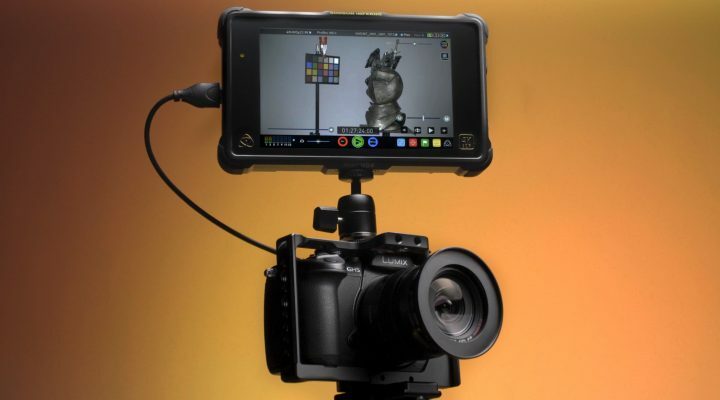 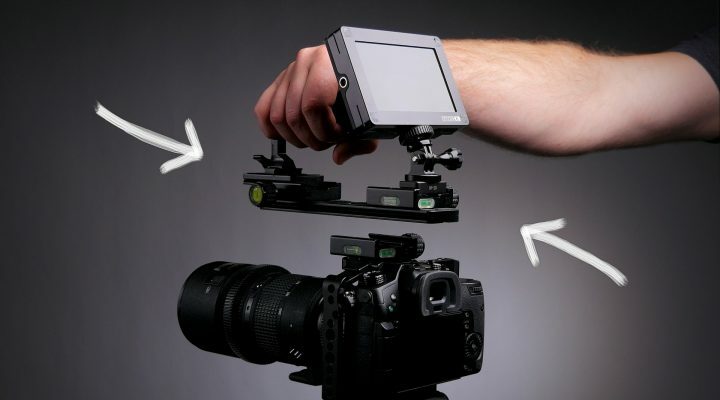 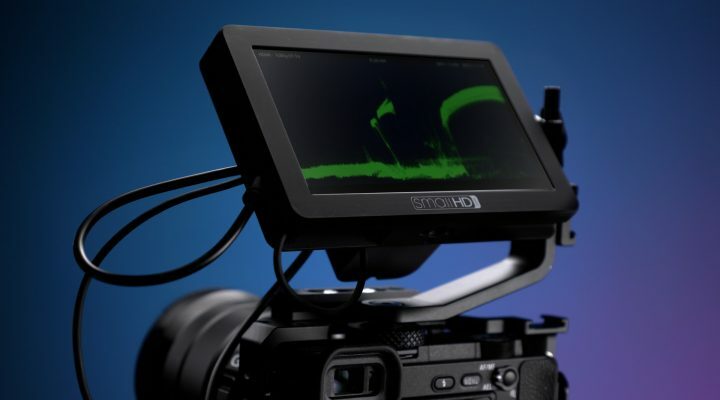 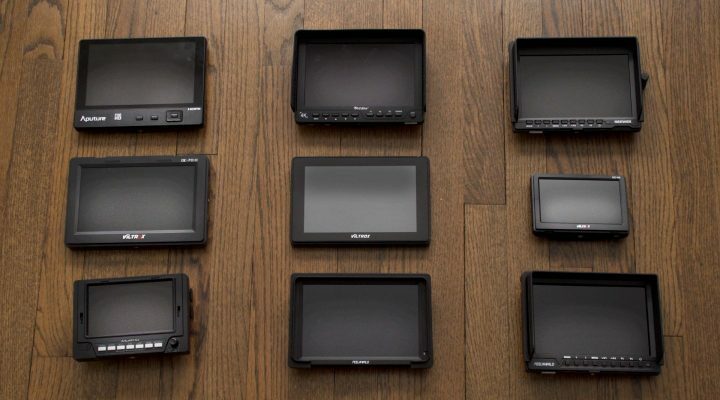 SmallHD Focus Monitor Review! 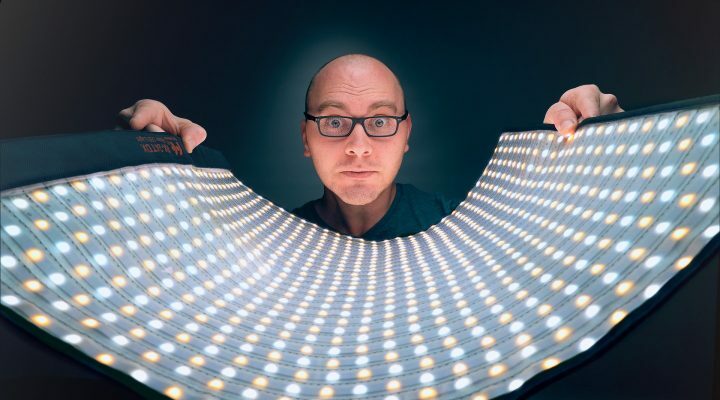 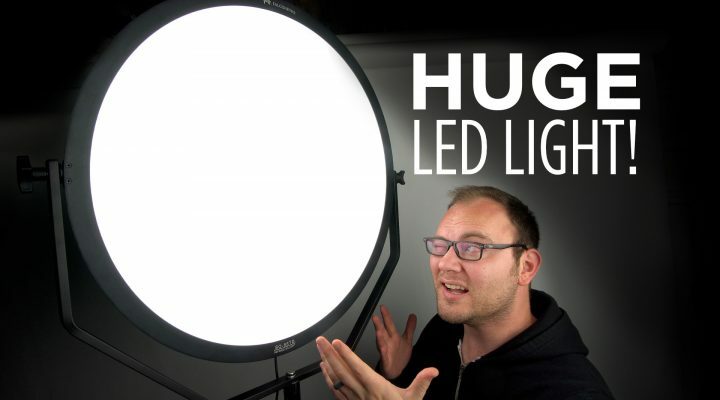 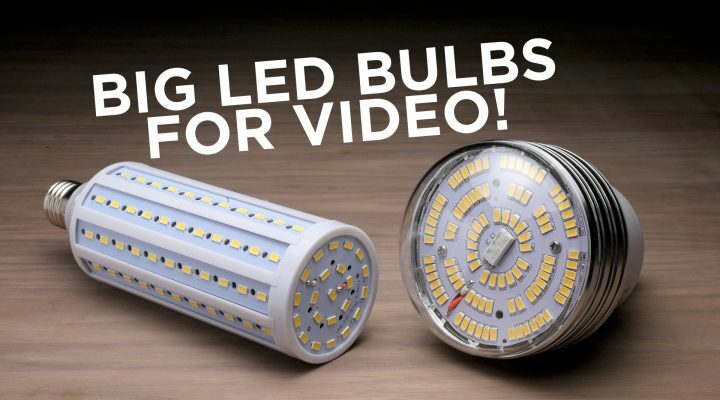 LED Bulbs For Video and Photo Lights!